Bright, playful accessories visually distinguish this kid-friendly bathroom from the typical bath. Because the homeowners chose classic design elements, the room can be easily updated as the children grow. 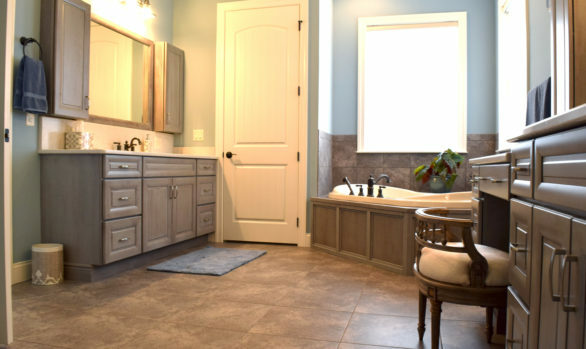 In addition to this kid-friendly bathroom, Andrea also designed other spaces for the home: the kitchen and laundry room. 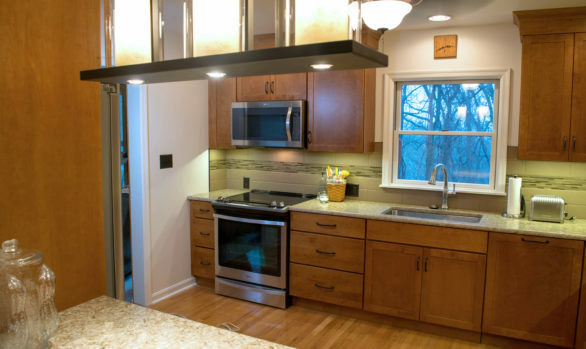 Are you ready to start your remodel? Contact our in-house designer to create a beautiful and personalized space. You can also follow Harrisburg Kitchen and Bath on Facebook, Twitter, and Houzz for the latest news, design tips, and inspiration.